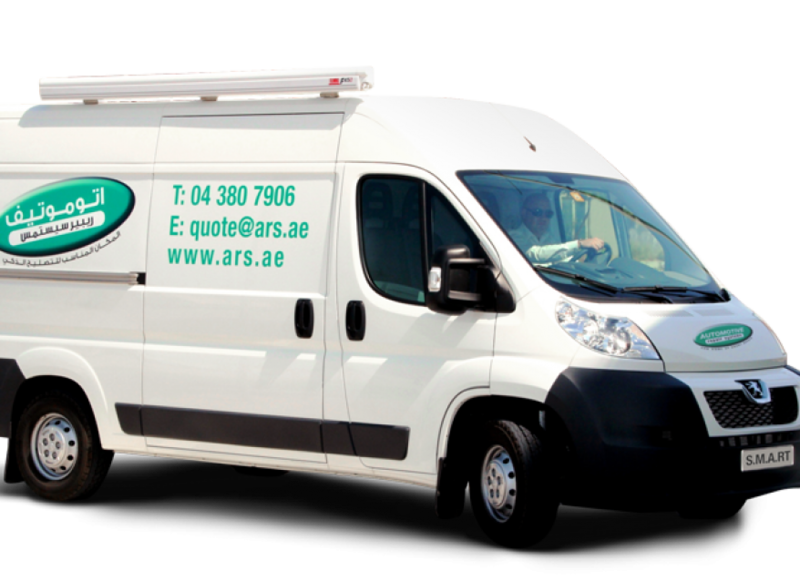 We are proud to announce that we have just added 2 fully functional Smart Repair vehicles to our fleet. 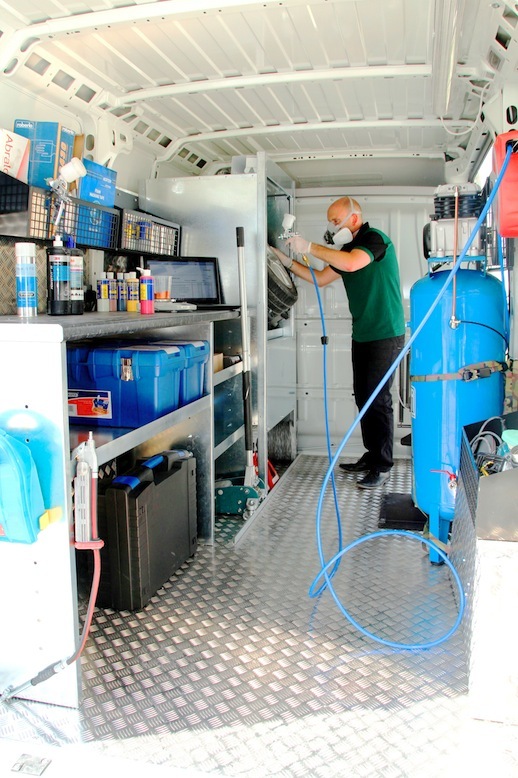 These vehicles are fitted with full integrated electric systems and Extraction units for wheel refurbishment as well as fully operational for Cosmetic Paint repairs, Interior and Glass repairs. 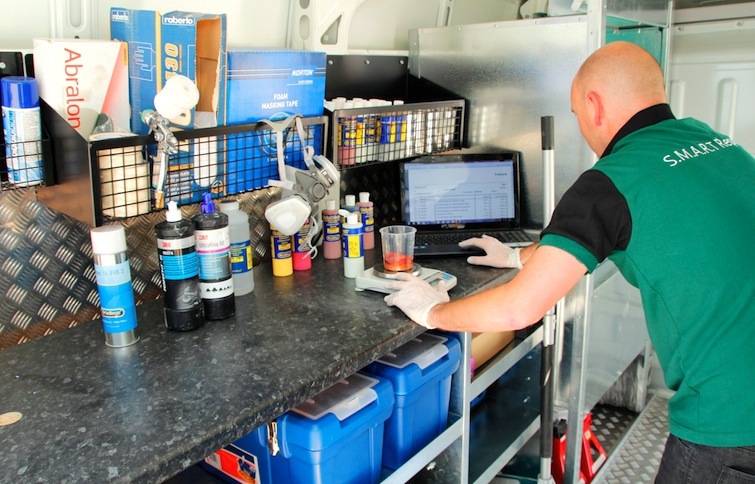 These vehicles have state of the art installations as can be seen. We are now able to deliver a faster response time and geographical service to our continuous expanding network.